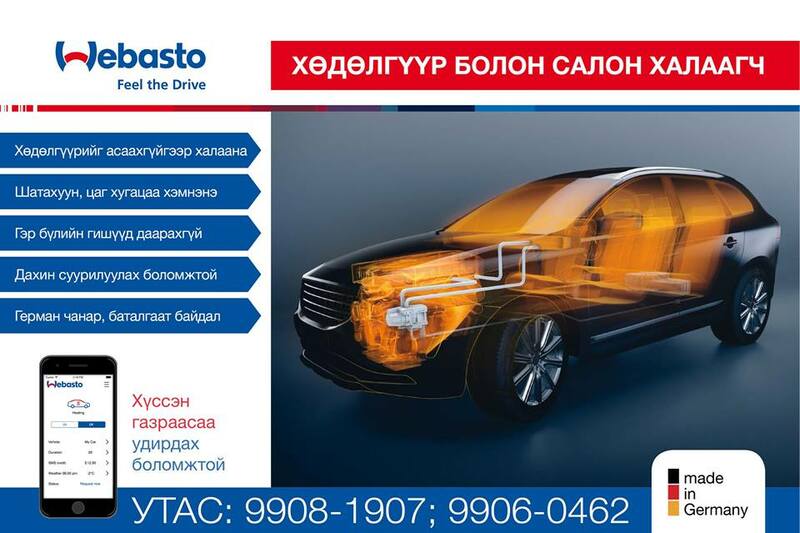 No matter the size of your car is, Webasto has the right parking heater for retrofitting. Ranging from efficient to powerful. Because Webasto parking heaters are true all-rounders when it comes to feel-good climate! Is there anything nicer than getting into a warm car on a cold and wet or snowy day, and driving off with clear visibility? Or on hot days, being greeted by crisp, fresh air wafting through the interior thanks to the ventilation feature? Treat yourself to this comfort and enjoy the 21° Feeling in your car – in any season!